We recognise that opting for a cosmetic surgery or treatment is a very personal and significant decision for most people and a great deal of trust is placed in your chosen provider. At Auralia, we are here to help our patients make informed choices, provide them with specialist care, tailored to their individual needs, and guide them through their journey every step of the way – as a companion for change. All of our surgeons are Irish Medical Council registered and are all specialists in their given field. We have a very strong vetting process when it comes to selecting our surgeons, all of whom must have a proven track record and be a registered specialist.All the nursing staff in our clinics are highly trained in cosmetic and aesthetic laser surgery, have been trained in the major Irish hospitals and are fully registered. Our staff are highly trained in patient care. Our medical staff constantly research global advancements, ensuring the treatments we offer are the most up-to-date and best available. 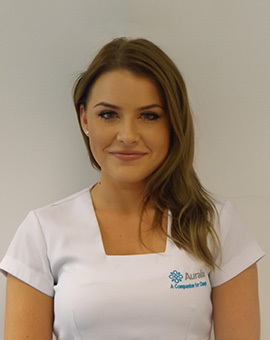 At Auralia you will always be looked after by trained medical staff who have the time and the expertise to explain procedures in detail and answer all of your questions. Born in Iraq in 1970. Medicine runs in the family, as Dr Salman’s mother is a pediatrician and his sister in an onco-plastic breast surgeon. He completed his pre-med in Texas, USA. He then moved to Ireland and did Medicine in UCD, Dublin and graduated with Honours in surgery. Dr. Salman has been practicing in this field for 22 years, and founded Auralia Clinic in 2000. He completed his general surgery training in Ireland and afterwards he returned to USA to train under the renowned Dr. Michael E. DeBakey in Cardiothoracic Surgery at the Methodist Hospital in Houston. It was during this time that Dr. Salman decided to branch into the area of Aesthetic plastic Surgery. He then went to Australia to receive further training in Breast Surgery and returned to Texas to complete specialist training in the John Tebbett technique for Breast surgery. Passionate and innovatory about his work, Dr. Salman has practiced as an Aesthetic surgeon for the last eight years in Ireland. In 2005 Dr. Salman established Park west clinic, a specialized day surgery centre and the first of its kind in Ireland. It encompasses state of the art operating facilities and is accredited by CHKS. This operating facility incorporates Dr. Salman’s beloved Auralia Cosmetics, the leading cosmetic surgery provider in Ireland with clinics in Kilkenny, Limerick and Dublin. He has performed over 5000 Aesthetic surgery procedures. He was the first cosmetic surgeon to introduce the Biodynamic Breast augmentation system to Ireland, and the first to use it in Ireland and the UK. He has a special interest in the Internal Mastopexy Technique and has vast experience in the area of laser aesthetics and Tumescent liposuction. Dr. Salman lives in Malahide with his wife Orna. He has a daughter named Aya and a son named Ramzi. When not working he enjoys the outdoors and has a great passion for the conservation of wild deer and their habitat. Mr. Kelly has more than 15 years experience in practicing all forms of bariatric surgery, which included a 2 year fellowship in Australia. 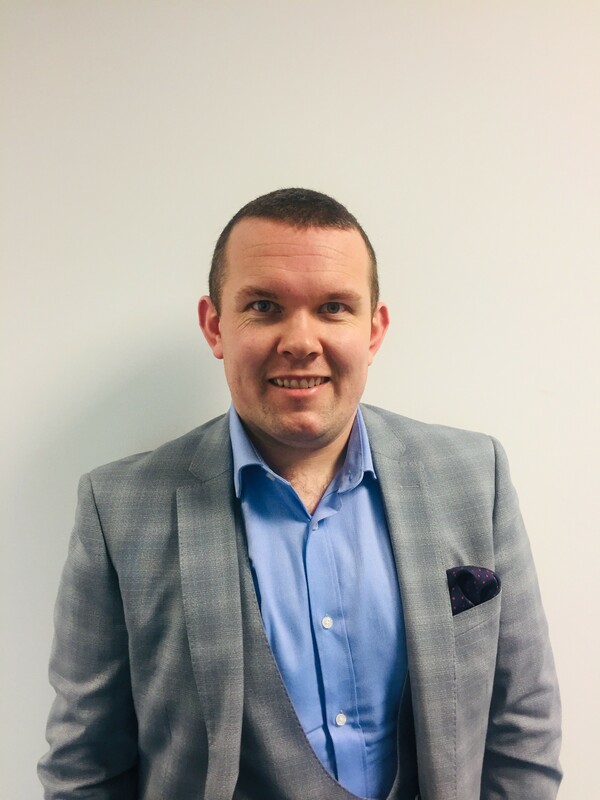 Jamie regularly gives lectures in the UK, Australia and America on bariatric surgery, and has been recently appointed by his fellow colleagues to the Medical Advisor Board. Passionate about developing the area of bariatric surgery, Jamie is well known for always questioning procedures and techniques, and he was the first surgeon in Europe to carry out the POSE procedure. 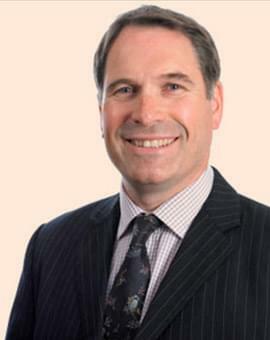 Jamie’s questioning mindset has also led to him being majorly involved in national trials regarding bariatric surgery and he regularly gets appointed to give his opinion to advisory panels regarding new surgical techniques and innovations. Reem Salman is a female general surgeon specialised in Breast Oncoplastic surgery who graduated from University College Dublin in 1996. She completed both basic surgical and higher surgical training in general surgery at The Royal College of Surgeons in Ireland and obtained the Surgical Fellowship in 2008 and the European Board of Surgery Qualification in Surgical Oncology in 2009. 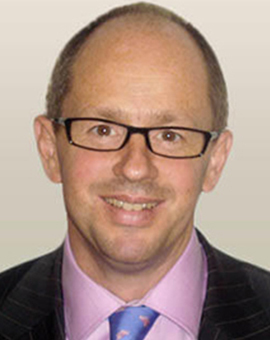 Mr. Hewin is a General surgeon working mainly with Upper Gastrointestinal surgery cases. His specialist interests include bariatric surgery (weight loss surgery, including gastric band and gastric balloon), advanced laparoscopic (keyhole) surgery and cancer surgery. Qualified in medicine in 2001-Poland. MD in Anaesthesia in 1999-University of Khartoum, Sudan. FRCA-2007, College of Anaesthetists: Royal College of Surgeons in Ireland. Pain Management Diploma CA-2008, Royal College of Surgeons in Ireland. David Keogh, our weight loss surgery co-ordinator, originally delved into the field of engineering. However, having discovered that this path wasn’t for him, he enrolled himself into a Bachelor of Science degree. Several years later David graduated with a degree in Sports Science and Health. Since then, David has attended the Royal College of Surgeons in London and completed courses in Bariatric Patient Management. He has also, completed courses under the International Olympic Council in Nutrition and Dietetics for Health and Fitness. Whilst doing his degree David also gained several coaching qualifications including Olympic weight lifting, rugby, tenpin bowling and football. Unhappy with his weight, David began following a diet and exercise program which he developed himself. Within one year David lost almost five stone in weight. During this time he developed an enormous interest in the topic of weight loss and weight management and decided to enter into the field of weight loss surgery in order to help others achieve what he had achieved himself. In his spare time, David plays tenpin bowling and has represented Ireland on a number of occasions. He is also a keen marathon runner and takes great pride in helping others to achieve their desired goals. Mr. Ahmad was born in India in 1980. He attended Medical School in Moscow, Russia from 2000-2006 and completed his internship and licencing in Mumbai, India from 2006-2008. To develop further his interest in Aesthetic Surgery, he conducted Higher Surgical Training from 2008-2014 - Plastic Reconstructive and Aesthetic Surgery, Timisoara, Romania. His time in Romania was spent in Plastic and Reconstructive Surgery at Casa Austria, Emergency County Hospital, Timisoara, Romania from 2008-2012, and Plastic and Reconstructive Surgery at Emergency Military Hospital "Dr. Victor Popescu", Timisoara, Romania from 2012- 2014. In 2012, Mr Ahmad commenced an M.Sc. in Aesthetic Plastic Surgery from Queen Mary University of London in the U.K and completed it in 2014. He undertook Voluntary work as a Specialist Plastic Reconstructive and Aesthetic Surgeon in , Timisoara, Romania from 2014-2015. 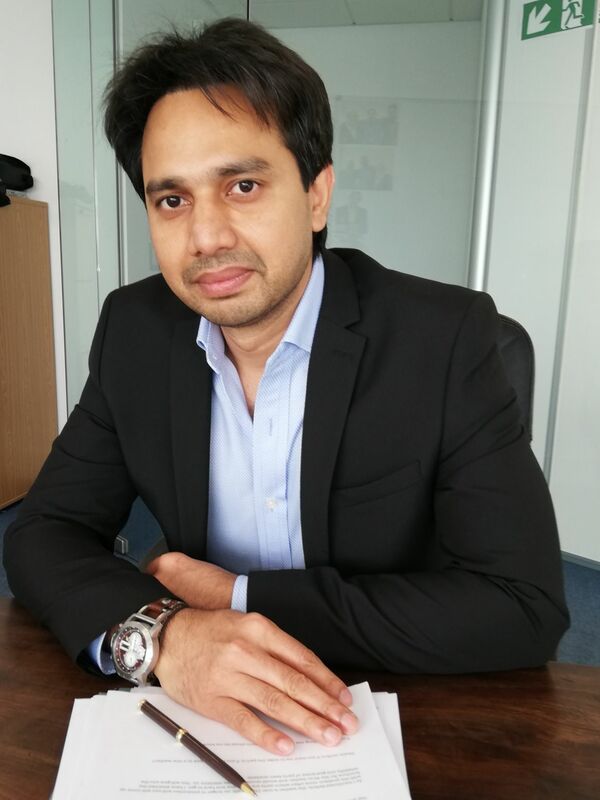 In 2015, Mr Ahmad came to Ireland, working on specialist Register of Plastic Reconstructive and Aesthetic Surgeons, working from June 2015 to June 2016 at Our Lady of Lourdes Hospital in Drogheda and from June 2016 to January 2019 at Beaumont Hospital in Dublin. Since then, Mr Ahmad has joined the medical team at Auralia Hospital where he works alongside medical Director, Dr Ahmed Salman. Mr Ahmad is a passionate, committed and highly skilled Surgeon, with vast experience in Aesthetic Surgery, having worked in the field of Plastic Surgery since 2008. He is Married to his wife Shanaya and they have two children – a son who is 8 yrs old and a daughter who is 6 yrs. His free time is spent enjoying nature walks, camping and road trips with his young family. Due to expansion of the hospital, we are now interested in meeting suitable people for patient liaison, administration/reception and weight loss departments. Anita is a long-standing member of our team here at Auralia. Anita is here to make you feel at ease and comfortable during your journey throughout the clinic. Her enthusiasm and passion in what we do make her invaluable to have by your side every step of the way. Ingrid has worked in the cosmetic surgery industry for several years. She is truly passionate about her role and is dedicated to providing the highest level of care and support to all of our patients. Her understanding and friendly nature will help you along the way to making your journey with Auralia a sincerely memorable one. Freda joined our Patient Coordination Team in 2016. Since very beginning Freda has been passionate and dedicated into making every patient visit unforgettable. You will feel at ease during your surgical process as she is attentive, compassionate and caring. 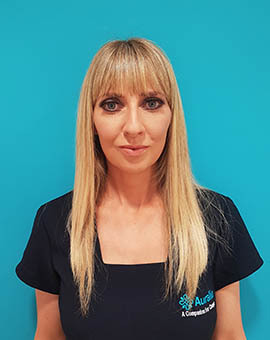 Freda will ensure that all of your questions are answered and that you will receive full quality care throughout your time within the clinic. 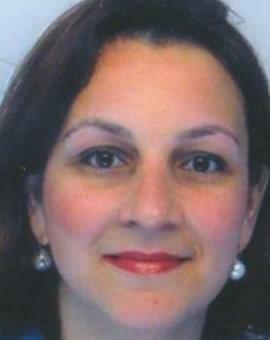 Karla is our Bariatric Co-ordinator and a Registered Associate Nutritionist. She completed her degree in Public Health Nutrition in the Dublin Institute of Technology. Throughout her 4-year degree, Karla developed an interest in lifestyle changes, weight loss management and healthy living, she has put her passion into practice. 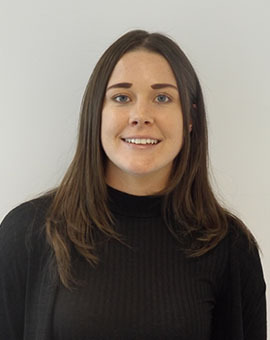 Karla has carried out a research project in Children’s University Hospital on the food provisions and the physical activity provided by Irish Primary schools. Karla has a great desire to work with patients to achieve a healthier lifestyle and their weight loss goals. She was recently actively involved with a community-based rehabilitation programme working alongside individuals with heart and respiratory problems. Her work involved organising and delivering the nutrition classes, which gave patients the opportunity to live a healthier lifestyle and to manage their weight. She is also a current member of The Nutrition Society. Karla’s expertise in promoting a healthy lifestyle, her focus on a multidisciplinary approach and her strong interpersonal and teamworking skills are perfectly suited to the professional standard at Auralia. Samantha joined our Patient Coordination Team in February 2017. 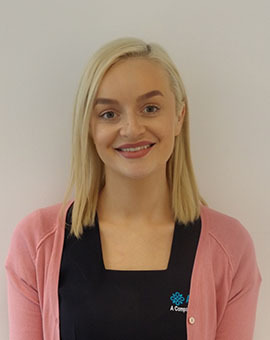 Sam is an understanding and caring person who is dedicated to provide complete support and compassionate care to our patients making their stay in our Clinic a memorable one. Remy is our senior theatre nurse and a trusted member of our team here in Auralia. She oversees the running of the hospital and theatre and has over 35 years experience in the field of nursing. Remy is an expert scrub and circulation nurse in a number of different surgeries including plastic, reconstructive, breast oncology and bariatric. 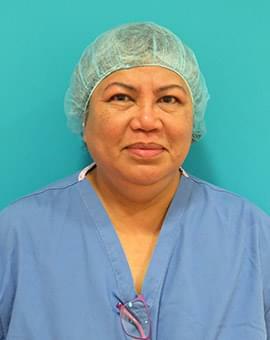 She has worked as a senior theatre nurse in the Mafraq Hospital in Abu Dhabi, and was a senior theatre nurse in the Mater Hospital before joining Auralia last year. She is an exceptional member of our team and we are proud to have such an experienced professional on board. 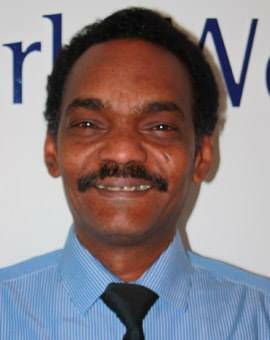 We are pleased to welcome Darwin as our anaesthetic nurse, who specialises in anaesthesia and assists the anaesthetist in the operating theatre. He has vast experience in this field, including vascular recovery and is a support provider for advanced cardiac life support, patient controlled analgesia, immediate life support. He is also a key trainer in anaesthetic monitor suction ECG machines (Hammersmith Hospital UK). 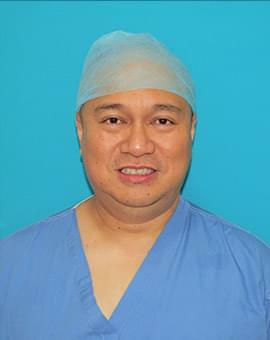 From 2003 to 2013 Darwin worked as an anaesthetic and recovery nurse in the Mater Hospital, recovering vascular, orthopaedic/spinal, cardio-thoracic, urology, plastic and ophthalmic cases. He also has experience in assisting in anaesthesia for heart and lung transplants, and is highly trained in difficult airway management.